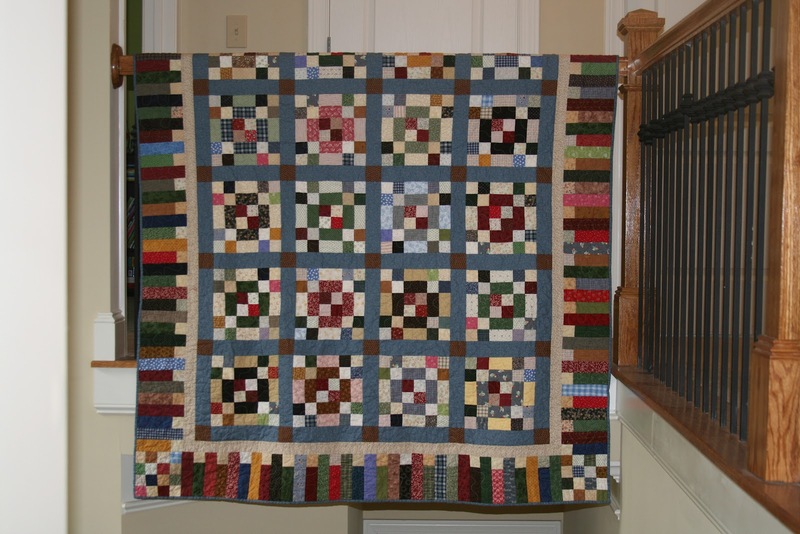 Butterfly Threads: She's done it again! The amazing, talented, unstoppable Bonnie Hunter has done it again! She's releasing another book soon and the title is String Fling! She has requested that we help spread the word that preordering in now available. I was lucky enough to take a class by Bonnie last year. 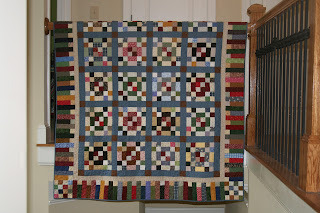 I may have made one or two or five quilts from her book Leaders and Enders. What can I say? The lady has talent and energy and she really inspires me! 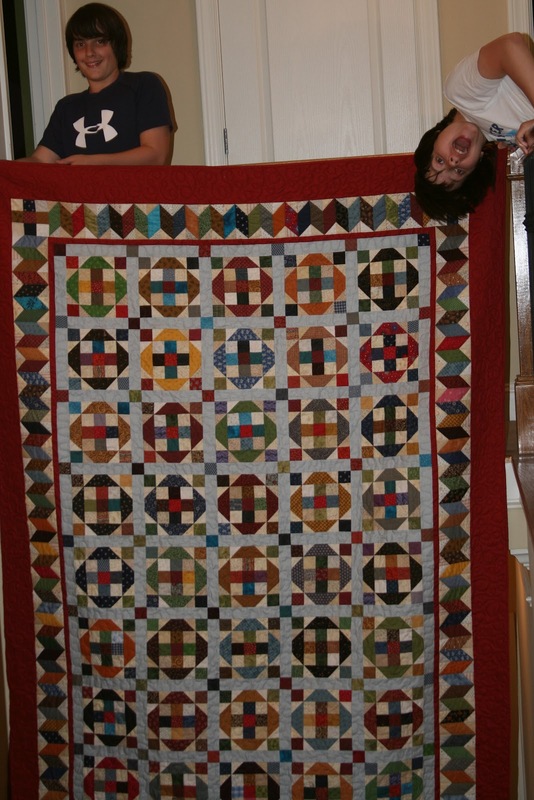 Please note my professional quilt holders are now 13, so this is really the best I can hope for. Sigh. I made this for my niece Sarah, from the workshop with Bonnie Hunter! And this is my favorite one, just for me, from Leaders and Enders. Clearly I need to take a better photo of this one. So﻿ are you going to preorder the book right now? I am still working my way through Leaders and Enders, but I am pretty sure this new one needs to sit on the shelf next to it! Thank you so much! THis just made my day! Also made me think I need to go back on a diet because I haven't worn those pants in like -- forever -- cuz I can't fit into them!! That's the joy of being on the road and having all the guilds feed you until you can't breathe! You are welcome! Thank you for stopping by and congrats on the new book! 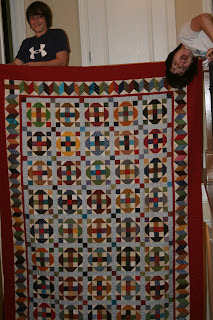 All your bonnie's quilts are gorgeous!!! Thank you so much! I enjoyed every step of making them.